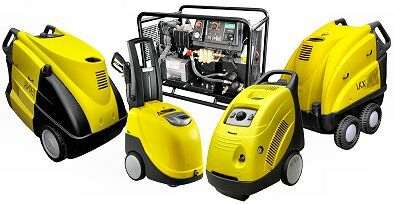 Pressure washers use water at high pressure to wash, sanitize, degrease and disinfect, any external surface, quickly and comfortably. 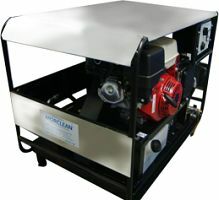 They are compact, handy, and ideal for any outdoor cleaning requirement. 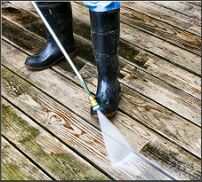 Suitable for a wide range of cleaning tasks such as cleaning patios and paths, they are also used in various environments such as agriculture, industrial, marine and shipping, car washing, and the transport industry.